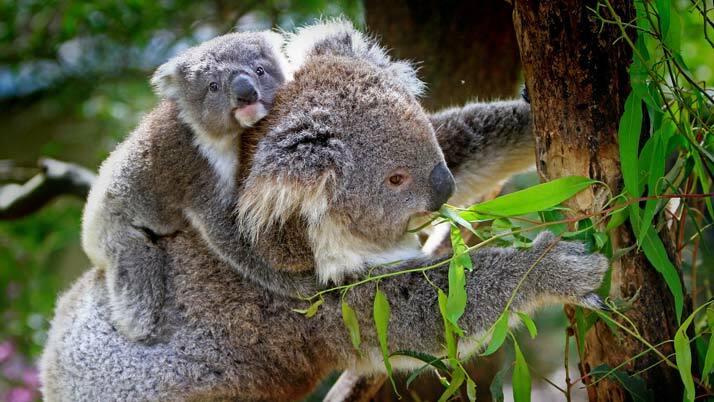 Sunshine Coast Council has committed to protect over 500 hectares of land with known koala habitat under a state-wide conservation program. Council has entered into a Conservation Agreement with the state government to protect and manage 15 council-owned reserves as Nature Refuges. The reserves are located from Glass House Mountains to Pomona and were gazetted by the state government as part of its Koala Nature Refuge program. A majority of these reserves have been purchased over time through the Coast’s Environment Levy Program for their environmental values. Environment Portfolio Councillor Tony Wellington said this commitment helps protect habitat for significant plant and animal species and will help preserve environmentally valuable land in perpetuity. “Protecting the region’s natural habitat areas is one of the key actions identified in the Sunshine Coast Biodiversity Strategy 2012 – 2020,” he said.